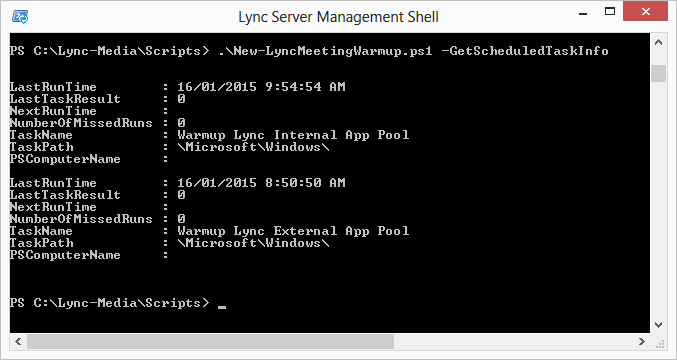 Complaints regarding a slow meeting join process in Lync aren’t at all uncommon, and in many cases are actually as a result of IIS’s automatic recycling process, itself intended to improve reliability of the IIS websites. 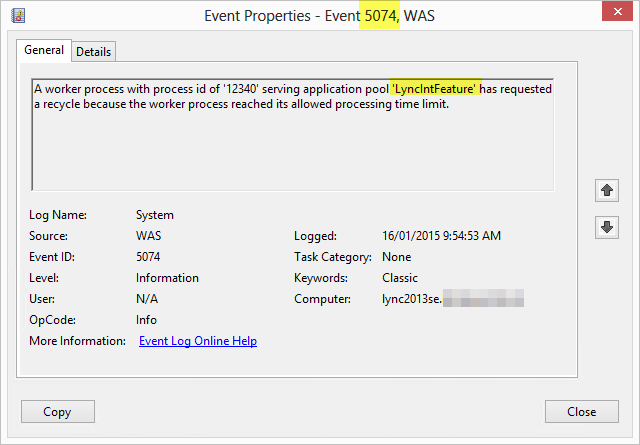 Drago Totev has published a fantastic process by which you can ensure your Lync IIS application pools are always sitting there idling away, ready for a user to join. 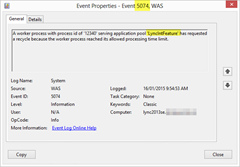 In his post, Drago walks you through how to create a scheduled task on your FE’s that waits for the Event that’s logged each time IIS recycles the Application Pools. 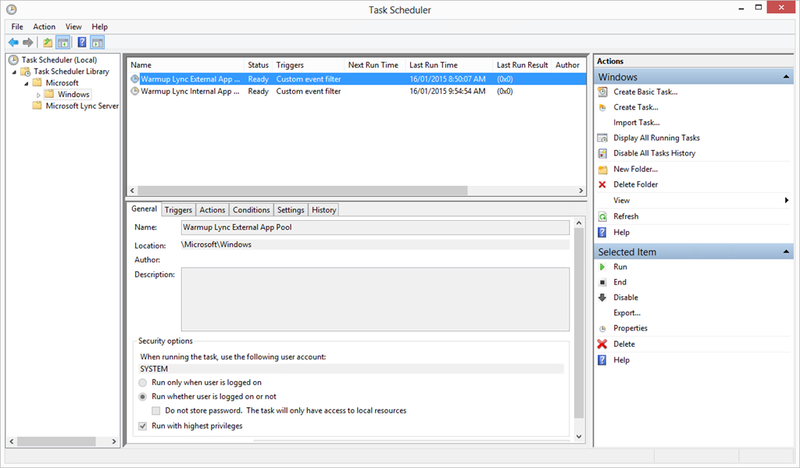 When that trigger is seen, the scheduler fires a script that sends a dummy meeting join request through to IIS which then “warms them up” ready for a real user to join. I recently followed his setup to add the Schedule to four Front-Ends, and decided by #2 that it would be great if you could just run a PowerShell script to do it all for you automatically. And now you can. I’ve opted for one script to do everything, and in this case it serves dual purposes: it’s both the script you run to create the Scheduled Events, and it’s also the same script that the Scheduler fires to warm up the app pools. For bonus points it’s signed as well (thank you DigiCert), which will hopefully appeal to those who don’t like running unsigned scripts. First off, realise that the script needs to be run from the folder you’re going to leave it in. The script captures its path in the process of creating the Scheduled task, and the Action it runs is going to look for it in that location – so make sure you don’t go moving or deleting it after you run the “create” step! The PowerShell commandlets required to create or query the scheduled tasks aren’t present in Server 2008 or 2008 R2, so (as of v1.2) the script detects this and displays a message. Skip the script creation in Step 1 – just plonk this script somewhere on the Front-End server and note its location. 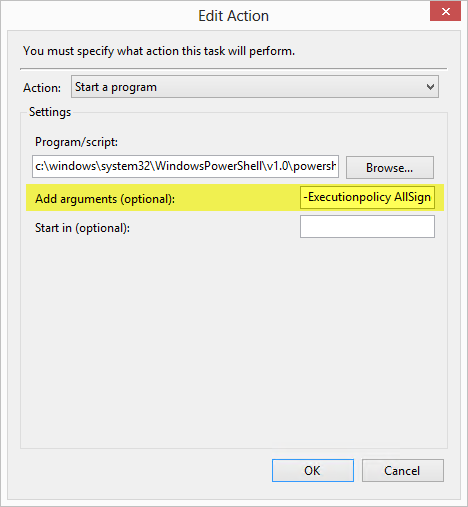 My colleague Tristan highlighted that the script fails to generate the tasks if your o/s is Server 2008. I’ve amended it to work as best it can with 2008. It can’t create the tasks – that step you’ll still need to do manually, however the tasks you create can still just call this script and it will "warm up" your pools for you. I’ve added more how-to guidance on the blog post. Neatened the CmdletBinding. 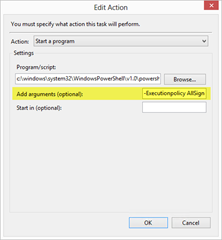 Makes for a more accurate "get-help" output & blocks unsupported "-WhatIf" and "-Confirm". Realised v1.0 wouldn’t work correctly for EE pools, and that the "meetFqdn" isn’t actually required. The latest version of the script can be downloaded from the TechNet Gallery site.